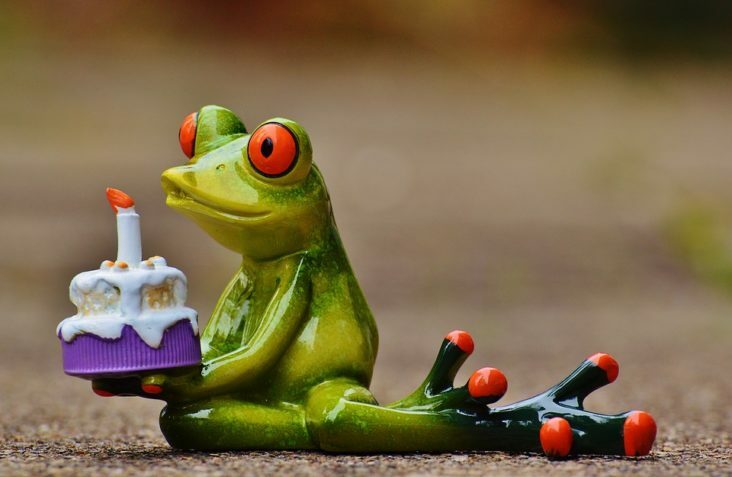 Wszystkiego najlepszego / Happy birthday geokrety.org ! Heute vor zehn Jahren erblickte die Travelbug-Alternative geokrety.org das Licht der Welt. we have several), only two types of log. the frontend of the service means nothing without YOU, the users! better performance and reduced downtime (to zero, we hope!). version of the service (want to contribute? email us!). number of anniversary coins and stickers. Don’t miss this opportunity to get those unique items! during the celebration of the 50th anniversary of the service!